Relatives of terrorists who murdered Rabbi Kahane, IDF soldier set to receive raise from PA, after having received more than $1 million. A Palestinian Authority family with six sons involved in deadly terror attacks on Israelis and which currently holds the record for the largest salary received from the PA as a terror family is about to receive a raise, the Palestinian Media Watch reported. The PA offers monthly stipends to the families of jailed and slain terrorists, a policy which has drawn condemnations from the US, Israel, Australia, and other powers. Critics of the program say funding terrorists and their families both enables terrorists to carry out attacks on Israeli Jews in the knowledge that their relatives will be provided for, and even encourages such attacks with significant financial rewards. One of the most recent Arab terrorists responsible for murdering an Israeli Jew, for instance, is expected to increase his family’s monthly earnings, which have already topped $1 million. 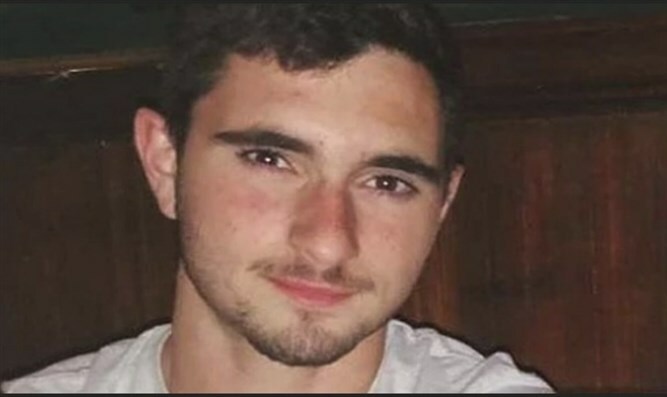 Islam Naji Abu Hmeid, is set to be indicted later this week for the murder of IDF sergeant Ronen Lubarsky. The terrorist hurled a marble block on Lubarsky during an arrest operation near Ramallah on May 24th. The block hit Lubarsky in the head, smashing his helmet and leaving him in critical condition. He later succumbed to his injuries. Abu Hmeid is the sixth member of his immediate family responsible for deadly attacks on Israelis, and his terrorist attack is expected to increase his family’s monthly income. As of May 2018, the PMW reported, the Abu Hmeid family has received $1,007,611 in stipends from the PA for their sons’ attacks on Israeli Jews. Along with Islam Naji, five other of the family’s sons were involved in deadly terror attacks, including Nasser Abu Hmeid, who was given seven life sentences for a string of deadly attacks that left seven dead, including Rabbi Binyamin Zeev Kahane and his wife Talia on December 31st, 2000. Rabbi Kahane, the youngest son of JDL and Kach party founder Rabbi Meir Kahane, was shot and killed along with his wife in a terror attack on Route 60 north of Jerusalem. With Islam Naji’s arrest, five of the Abu Hmeid family’s sons are now behind bars for murder, with a fifth killed by Israeli security personnel. The Abu Hmeid family is expected to receive an extra $550 a month for Islam Naji’s arrest, PMW reported, a figure which will ultimately rise to $3,300 a month following his conviction – a figure higher than the average Israeli salary. Aside from the financial incentives offered by the PA to terrorists, official PA television has touted families like the Abu Hmeid’s as heroes. A recent PA TV broadcast interviewed Umma Nasser Abu Hmeid, the family’s mother, and portraying her as a role model, hailing the “martyrdom” of her son.